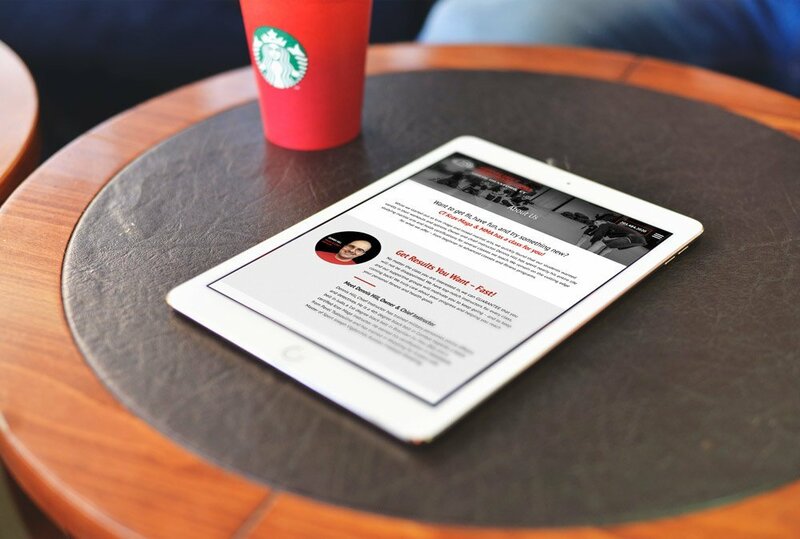 CT Krav Maga & MMA approached us to help them design a new and eye catching website for their studio. 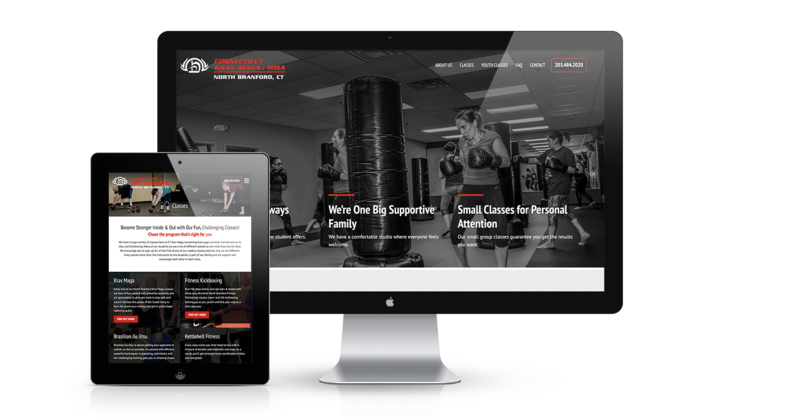 They have a wide range of classes for those who are interested in learning martial arts, as well as offering multiple forms of high energy fitness classes. 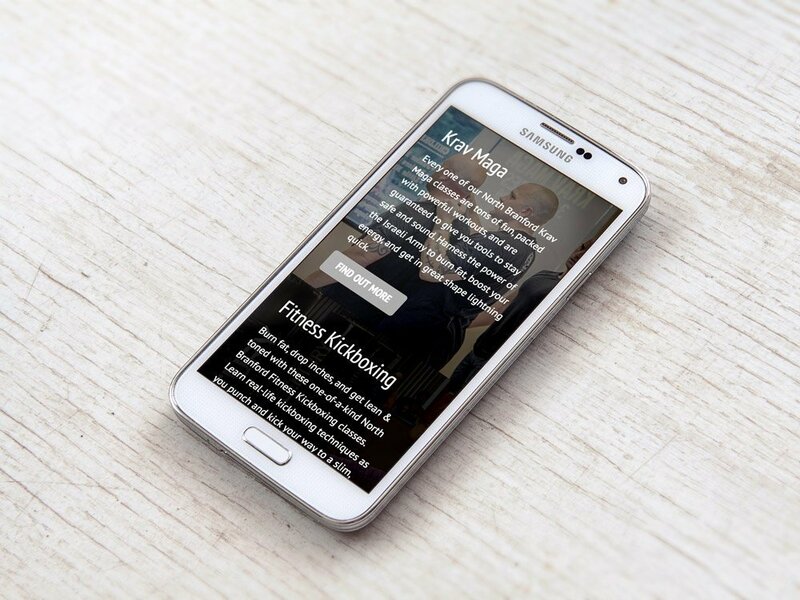 The website is simple and very easy to use, but also sleek and stylish. The large images showing students from their different classes really shows the viewer the range of different classes they provide. 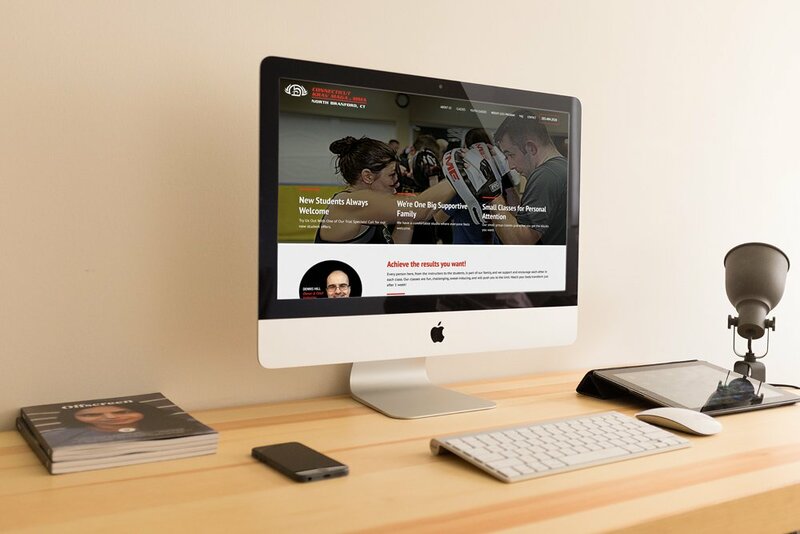 If you’ve been searching for a new place to learn either a martial art or kick your fitness into gear you should head on over to their to site to see just how much they have to offer!